→ZUNGLE Viper Bluetooth Sunglasses Review: Read This Before Buying! In this ZUNGLE Viper Bluetooth Sunglasses review, we will get to know all the important features of the sunglasses as well as how they perform. We will also know the devices that the sunglasses Bluetooth connects with, accessories as well as the pricing. You will also learn a few tips that will enable to handle the sunglasses with ease. To get the best pair of sunglasses, you need to be aware of the important features to look out for in such a pair. Another thing to consider when going after a pair of Bluetooth sunglasses its ability to connect to smart devices with ease. Also, ensure that you get one that pairs well with most smartphones. You do not want to purchase order for one only to find out later that it can’t pair with your phone. These sunglasses have matte gray plastic frames that are very light in weight (0.11lb to be precise). With the sunglasses, you won’t have to worry about the number of hours you need wear them at all. Even if you choose to have them on your face all day long, you won’t suffer from any pressure on your face or get imprints. The temples of the sunglasses are long enough to fit you perfectly without suffering from pain behind your ears. The legs of the frames also come with built-in Vibra speakers that enable the user to listen to their favorite music and make calls efficiently. 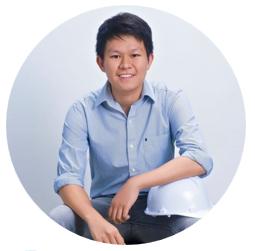 The speakers produce high-quality sound, and you don’t have to worry even when working in noisy places. These sunglasses have polarized lenses that help by protecting your eyes from the sun’s glare. The glasses also have an anti-UV coating that shields your eyes from the harmful rays of the sun. With these sunglasses, you’ll look not only great but also have healthy eyes at all times. The lenses also have a sweat resistance coating that ensures that you see clearly without distortions from sweat. You won’t have to worry when working, running or hiking outdoors even if you have a sweaty face. The sunglasses will keep your vision clear at all times. The sunglasses come in a decent design that will make you look fashionable every time you wear them. You’ll get compliments from friends, family and other people who come across you wearing them, something that will make you feel great about yourself. 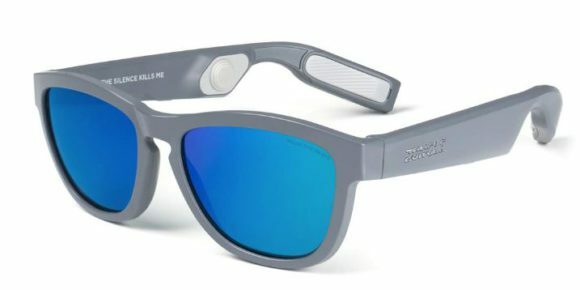 The sunglasses come with Bluetooth 5.0 connectivity that pairs instantly with other devices. The sunglasses maintain a strong, secure connection up to 10m. You will, therefore, get the chance to listen to your favorite music and make hands-free calls when hiking, running or when taking any other outdoor activity. The sunglasses also have a dedicated-short key button (located on the left leg) that gives you access to Siri, Pixby and Google Assistant by one click. The best thing about the sunglasses’ Bluetooth is that it’s compatible with any smart device. The sunglasses come with a free charging cable, a manual and a logo sticker. These accessories are important, but you still have to get a hard shell for your sunglasses if you intend to use them for long. You also have to purchase a cleaning cloth from a local store to keep your sunglasses safe from scratches during the cleaning process. ZUNGLE Viper Bluetooth Sunglasses will protect your eyes from the dangerous UV rays at all times when working outdoors. The polarized lenses will keep your eyes safe from strain and other effects associated with sun’s glare. With the sunglasses, your eyes will remain healthy at all times. The sunglasses will also keep you entertained throughout the day. You will get the chance to listen to your favorite music from your smartphone without problems. You will also make hands-free calls without distractions. The sunglasses come in a decent fashionable design meaning that you’ll look stylish in them. You’ll get compliments from everyone who comes across you, something that will give you confidence and also make you feel great about yourself. ZUNGLE Viper Bluetooth Sunglasses are a bit pricey but considering their functionality; you won’t have to worry about anything. The sunglasses last long and will give you great value for your money. Ensure that you purchase a hard shell for your sunglasses if you want the pair to last for a long time. Also, always lock the sunglasses in a drawer when not in use for safety reasons. Never use chemicals, hot water or alcohol to clean your sunglasses as these can damage the lens. Use a cleaning cloth to clean your sunglasses. This way, your sunglasses will never get scratches. Avoid overcharging your phone as this can destroy the battery. Keep your sunglasses far from the reach of children. ZUNGLE Viper Bluetooth Sunglasses will shield your eyes from sun’s glare, protect you from UV light and keep you entertained all day long. Get yourself these sunglasses, and you’ll never have a dull day. When working, you won’t have to stop midway to answer a call. With the sunglasses, you’ll answer calls hands-free. Should you decide to buy the sunglasses, you’ll have gotten the keys to the best life ever. 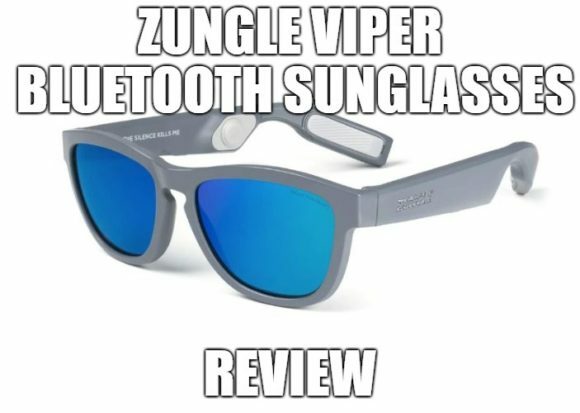 Click here if you want to learn more about ZUNGLE Viper Bluetooth Sunglasses.